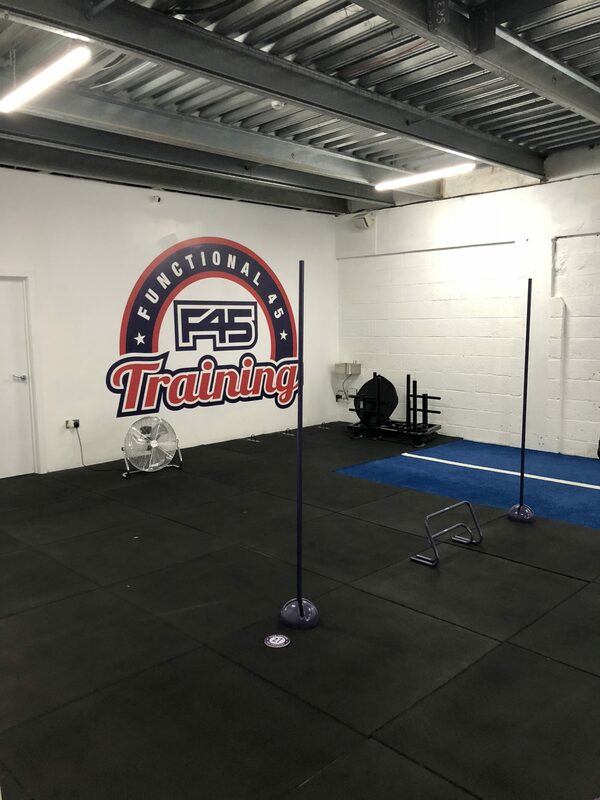 I heard about F45 training classes from a few people, and after doing a bit more research into what they were all about and what classes they offer, I signed up for their free one week trial. I booked my trial around the unfortunate time of my Grandma passing, so when I emailed to ask if I could change my week, they were more than accommodating. I can’t thank them enough for this, as well as their efficient and quick responses to my questions and emails. My first class was on Tuesday morning, known as ‘Romans’. A resistance type/body burn class for 45 mins, based around 9 stations. We started with a warm up, projected on to 3 screens, that also showed how to do each exercise, the time of the exercise and rest period. Out of the two I attend, this one was my favorite. I left feeling strong but very jelly like and DOMS that lasted for days!!! The second class was ‘Hollywood’. THE sweatiest Saturday morning class I’ve been to! I walked in to find 27 stations set up ranging from ropes and weights to box jumps and sprints on the bike. We had a set number of seconds on and for rest, completing the circuit twice. I left feeling ruined and drenched but absolutely buzzing. The one thing I really liked about both classes, was the team work side of things. 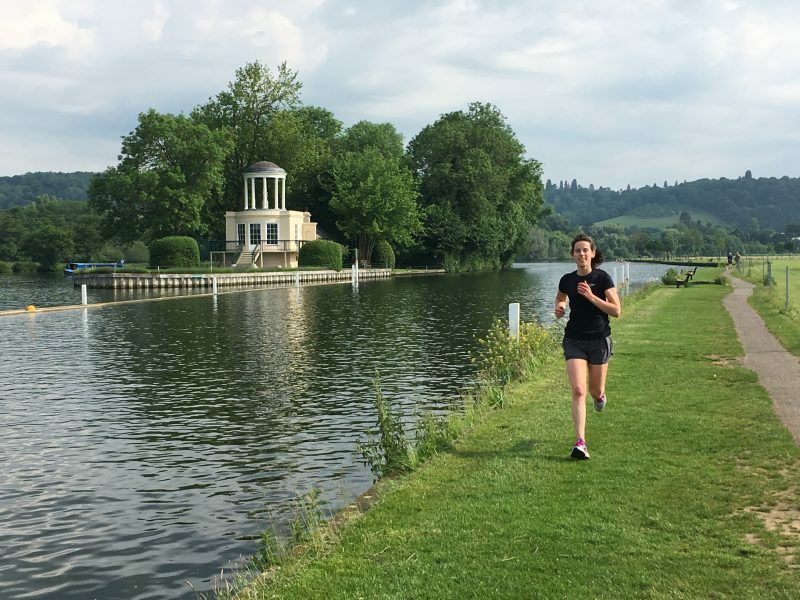 I was welcomed into both classes with open arms, praised for the work I was doing and very much felt part of the F45 ‘family’. 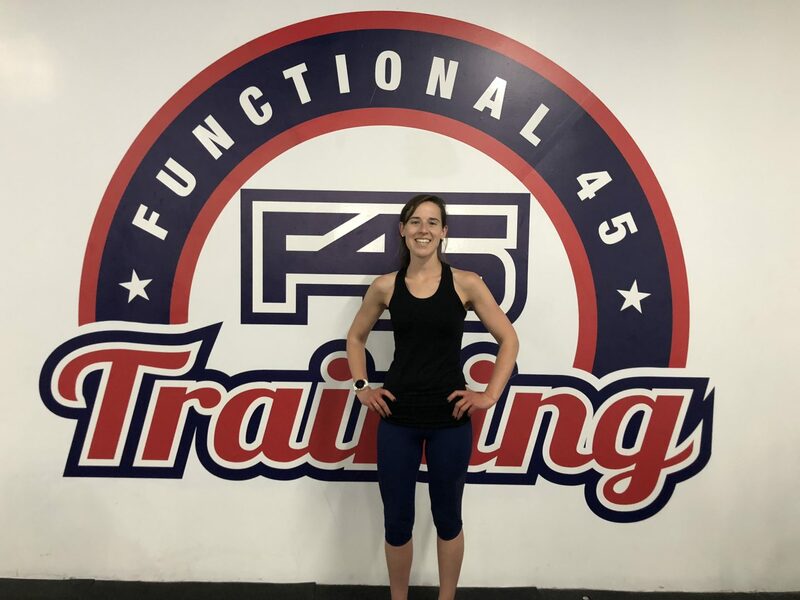 So, thank you F45 for making me become addicted to your classes, welcoming me with open arms to your amazing trainers for their guidance and support and for making me feel damn comfortable in myself again – I WILL be back! I can’t recommend these guys enough, and if you have an F45 studio near you, GO!